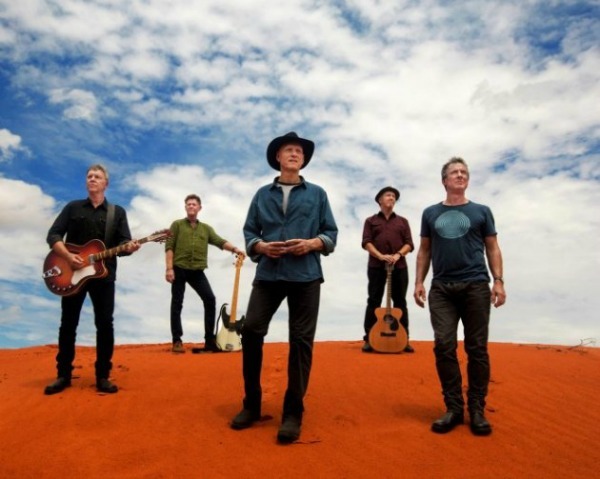 Any new release from Midnight Oil would be the first new music from the band since 2003 benefit single “No Man’s Land.” The Oils’ last album, Capricornia, was released in 2002. The Oils have also confirmed rumours that they hope to track some new music for possible release in 2020. If all goes to plan these would be their first recordings since 2001. At this stage it is not known whether a new song or two will be previewed at some point during their tour, but the band currently plans to head straight into the studio when they come off the road. The band also announced two theater shows in Australia in late May that will kick off the 14-date run of shows this summer. They’re being billed as the “final 2019 gigs” to be announced. Excellent. Lots going on in this world for them to writer and sing about again. Love their music, but I do get tired of all their bitching and moaning about politics. But that’s such a big part of their music. So don’t listen to them, the vast majority of their songs are politically motivated. Obviously you don’t agree with some of their views by way of your bitching and moaning. The’ve been doing the same thing for 40+ years FFS. I saw them in California when they did their reunion tour and when Garrett said something anti-Trump, this couple in front of me looked at each other, shook their heads, got up and left. I thought to myself, “Have they been paying attention to this band ever?” I think they were just hipsters that liked the beat of “Beds Are Burning” or something. It is astonishing. So much of their music is deeply political. How can people possibly miss that?